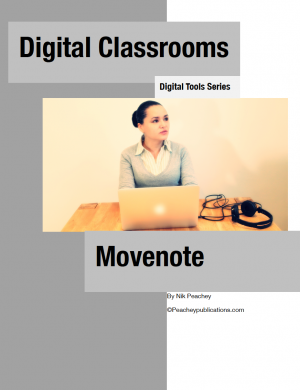 MoveNote is a great tool for getting your presentations online. It enables you to add a talking head with voiceover to guide your students through the materials. These can be embedded into online courses or webpages. It’s ideal for creating flipped learning. -: lots of suggestions and ideas for using it as part of an online course.